So we are moving to China and I need to move some of my inventory! Now’s your chance to get a journal or notebook at 40% off with code MOVEIT2016. 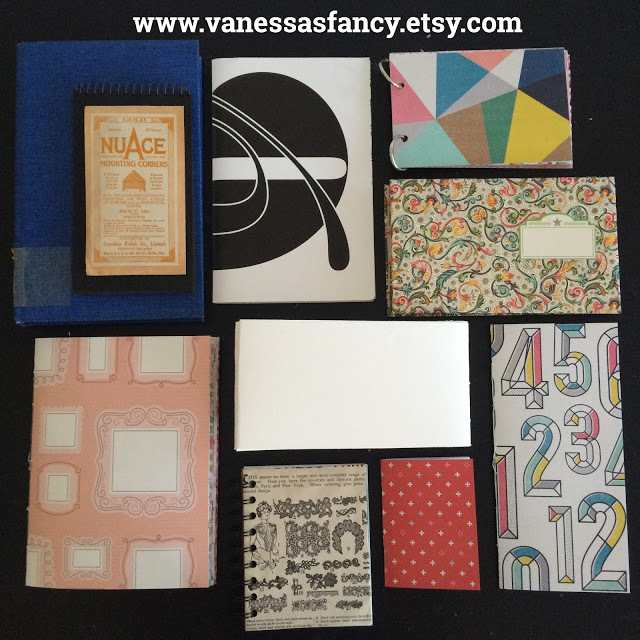 I’ve got lots of different types of paper goods in my shop. Have fun!